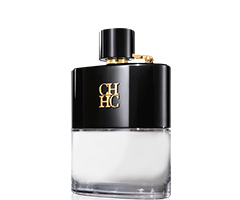 The life of the CH man is like a long journey, full of encounters and emotions. 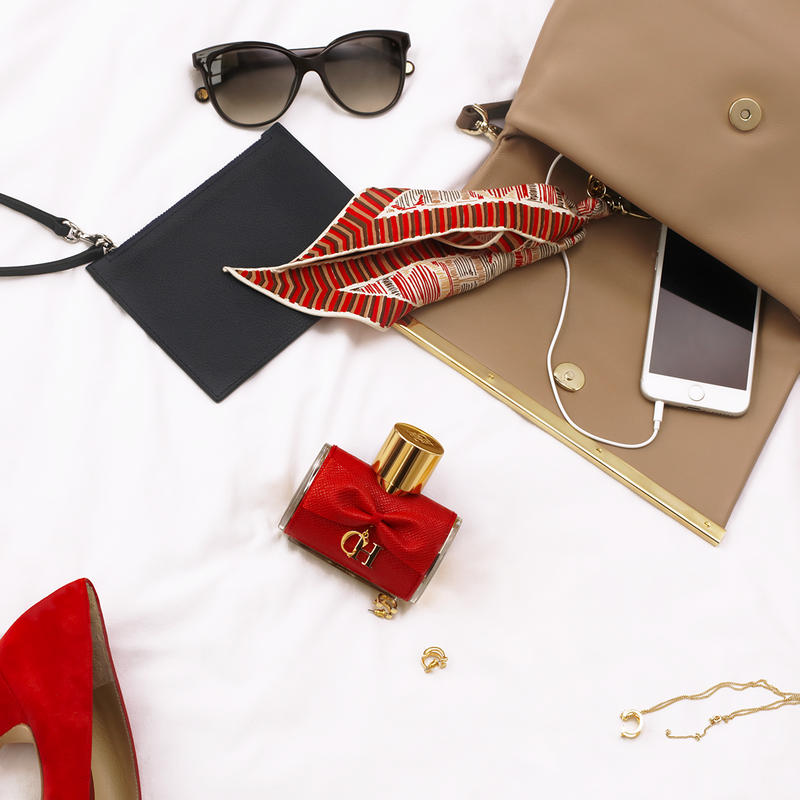 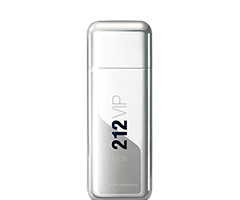 A journey with a destination but no fixed duration, a journey with new sensations, new faces and new discoveries. 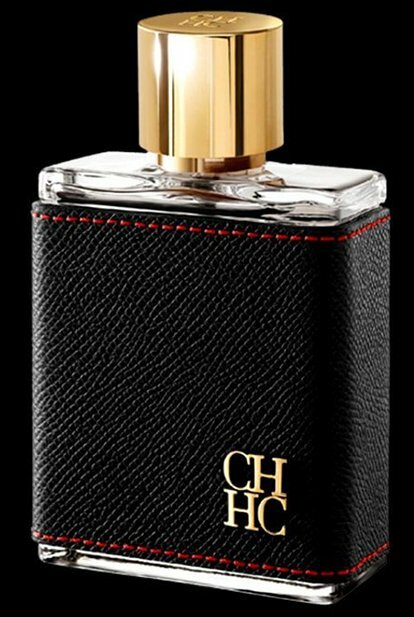 For the CH man, the journey itself is the most important experience reflected in this leathery woody, adventurous scent. 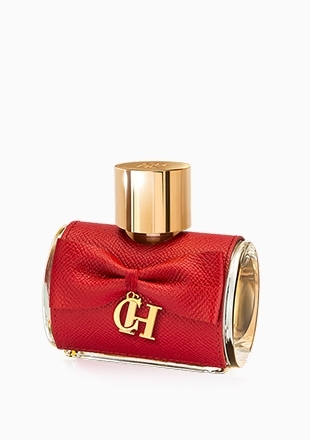 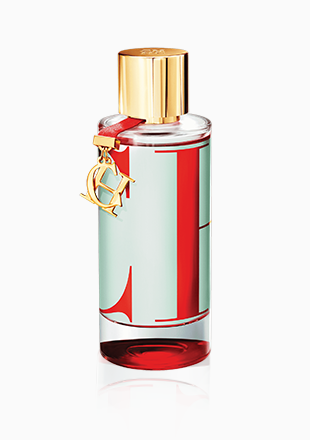 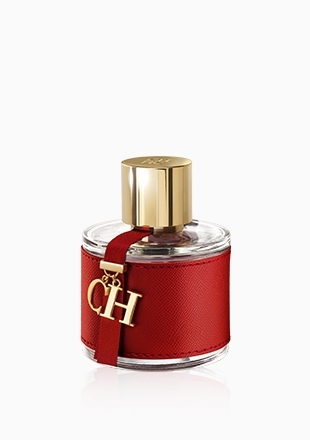 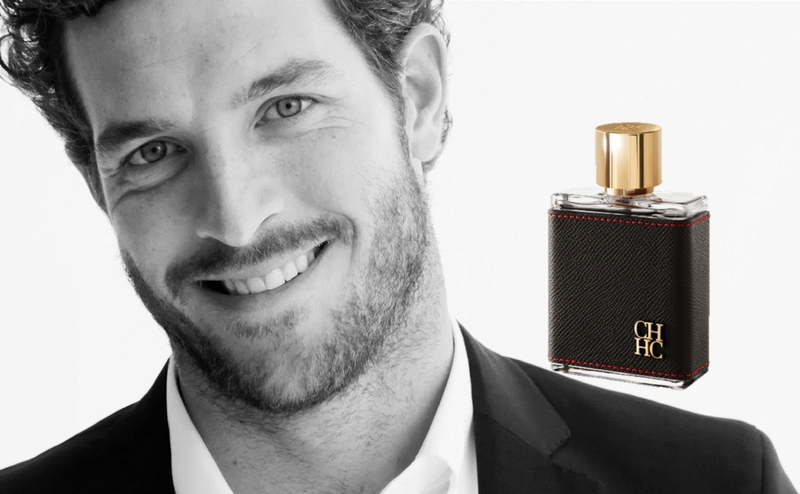 The CH Men fragrance is a summary of all the journeys he had made. 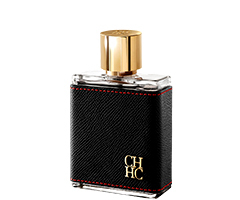 It is his olfactory memory; timeless, it has a unique personality. 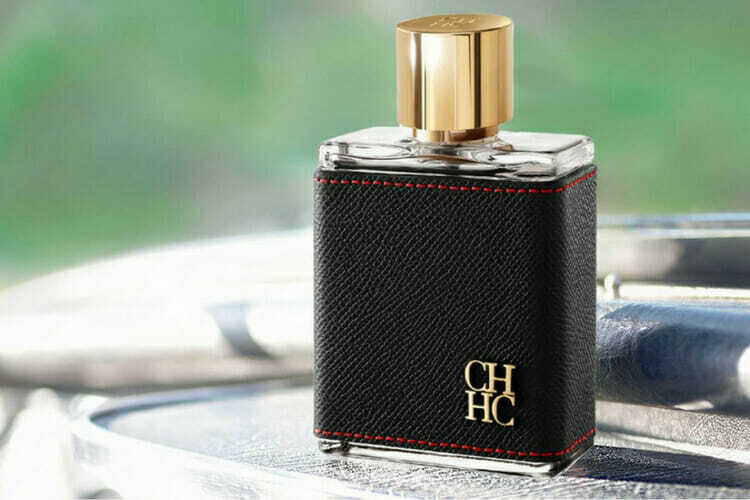 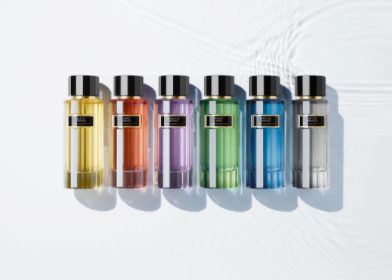 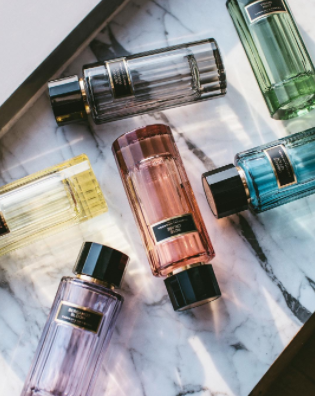 A new contemporary masculinity, the fragrance captures quintessence of elegance, the ability to adapt to diverse situations with an air of spontaneity. 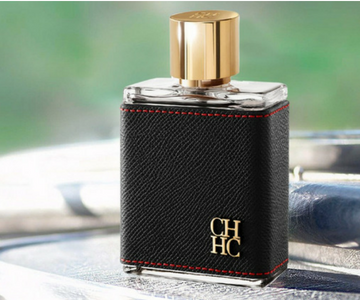 A sensorial journey in itself, the warmth and masculinity of wood and the addictive but smooth touch of leather merge with a hint of saffron to give a new dimension of sophistication.